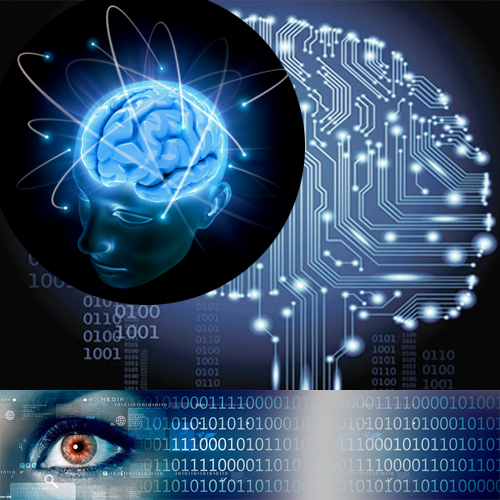 ANAX Software GbmH is developing an Artificial Intelligence (AI) project based on cutting-edge deep learning algorithmic approaches, while a plethora of mathematical and computer vision methods completes the system. The aim of the company is to construct an AI platform to support and solve complex open issues in robotics, computer vision, industry and more, by offering ready-to-go solutions but also valuable AI programming tools through appropriate SDKs. ANAX Software GmbH is especially interested in formally specifying world-modelling that allows the agent’s physical state and the programmer’s desired outcomes to be located in the model. 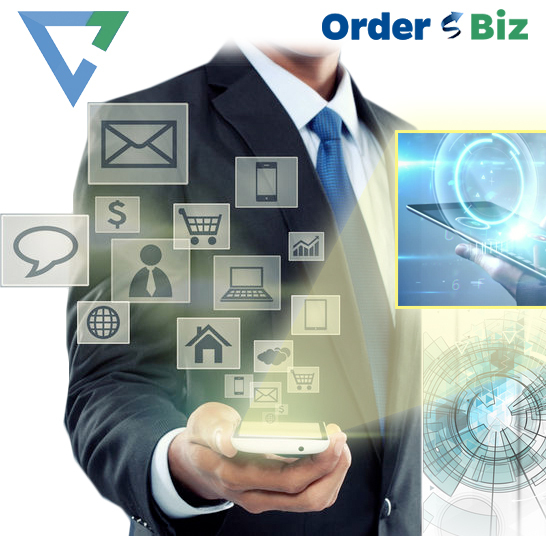 Orderbiz constitutes a pioneering platform for processing clients’ orders with unlimited potential in promoting and advertising your products, available in both web and mobile version. The application can be customized for your needs and ensures the full upgrading and modernization of the procedures you use for promoting products and client offers, as well as savings in time and cost, increase in sales, and the strengthening of the overall presence of your company in the market. 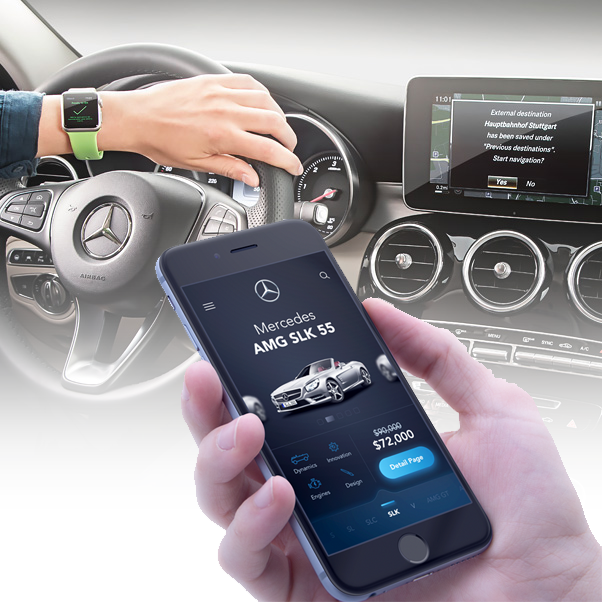 Automotive dealerships can come closer together with drivers and their cars through automotive industry apps such as the one being developed by ΑΝΑΧ. Dealership’s efficiencies are boosted, customer relations are improved and after sales services are enhanced like never before. 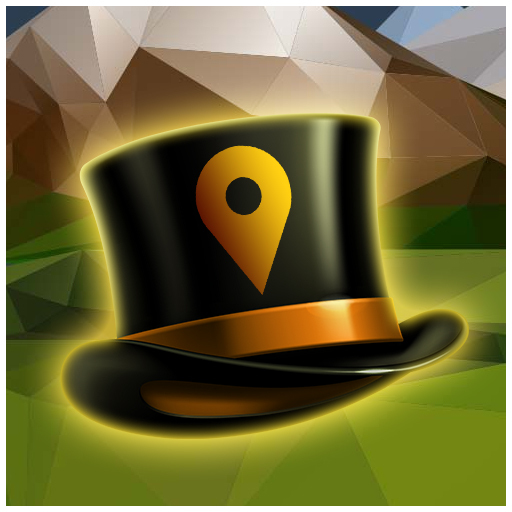 GoAndWin is a mobile application which brings customers and business closer. It has been based on the gamification promotion concept which is gaining considerable momentum as a sales enhancing and loyalty rewarding approach in our days. If you need to increase your customer base and the incoming traffic in your points of sale, GoAndWin is the most innovative way to do it. A major increase of discriminatory and racist incidents in Greece towards vulnerable segments of the population has been noted in recent years. But even more alarming is the fact that only a small fraction of these are being officially reported. 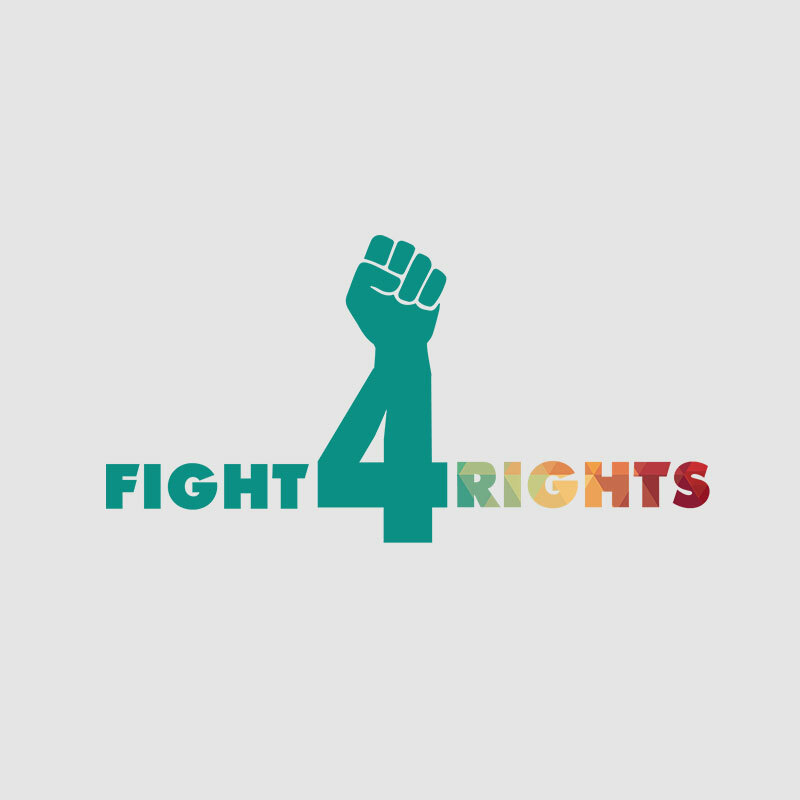 This is the issue the project Fight for Rights aims to tackle. Providing a freely available confidential means to credibly report such incidents and disseminating this information to authorities will assist in mitigating the problem and raise public awareness. In 2009 a team of physicists, computer scientists and electrical engineers, formed a company based in Germany providing solutions to clients worldwide. ANAX Software GmbH emerged in 2011, to cover the booming German demand in innomative solutions.